Today, I’ll show you some of the most advanced (but less known) Facebook features to help you get more results with half your current budget. If you’re striving to get results from your Facebook efforts there are a few questions I want to ask you. What are the primary goals of your Facebook Ads? Are they aligned with all of your other marketing (online and offline) actions? Are you aware of every feature Facebook gives you to market your product/service? In other words: what is your strategy? Because most of the time when I hear Facebook marketers not getting results on their campaigns, the no.1 reason is: poor or no strategy. You’ve come to the right place; today, I’ll show you some of the most advanced (but less known) Facebook features to help you get more results with half your current budget. Facebook Audiences: you can find these inside your Facebook Ads Manager; from there you can create custom audiences, lookalike audiences or a custom target group. All 3 of these are very powerful when it comes to targeting the right people. For instance, you can create a website custom audience and target your ads to those who have visited your website (known as: retargeting); then you can take this audience and create a similar group. Facebook will find similar people (in terms of common interests and demographics) and build a group of them for you that can be reached by your Facebook campaigns. 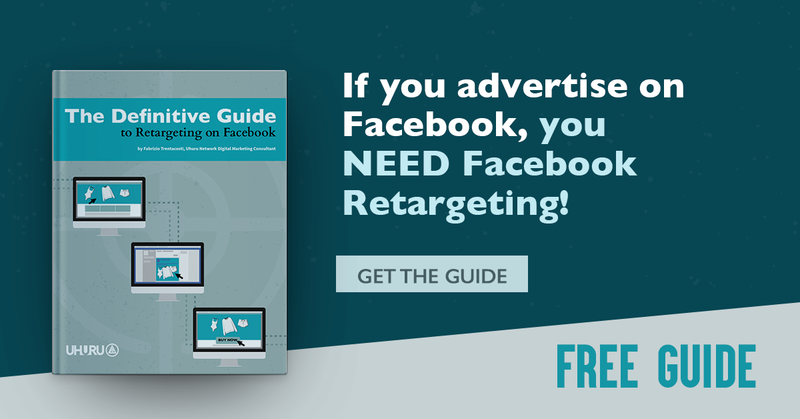 Facebook Conversions: find it here. This is a very unique tool to track the results of your efforts. A conversion is an action taken by a user on a webpage; you have to pick the right action you want them to execute, place a conversion pixel on your website to track it and tailor it to one (or multiple) Facebook campaigns. You can then easily calculate the ROI of your ads. Facebook Audience Insight: find it here. If you like statistics and analysis, this is the tool for you. You can, for example, analyze your Facebook page and see who’s your target on Facebook. Facebook Graph Search: most of you probably don’t know much about Facebook Graph Search features. Use the search on Facebook to learn more about your fans or your competitors, for instance, try searching for: “Pages liked by people who like [any facebook page]”. You’ll discover new pages, and you might use this information to better pick the target in your ads. Always have a clear strategy in mind when using Facebook (especially when spending money with Facebook Ads). If you want to get results from your marketing effort, start by studying and experimenting with the tools I suggested on this article, you can use them one by one, or, you can combine them into one strategy. You’ll soon discover the real power of Facebook Ads, spending less money that you did before, while getting more results.